We recently posted about the popular augmented reality App called Ingress which has been ported to iOS for all to enjoy, since officially Ingress is only available to Android users. 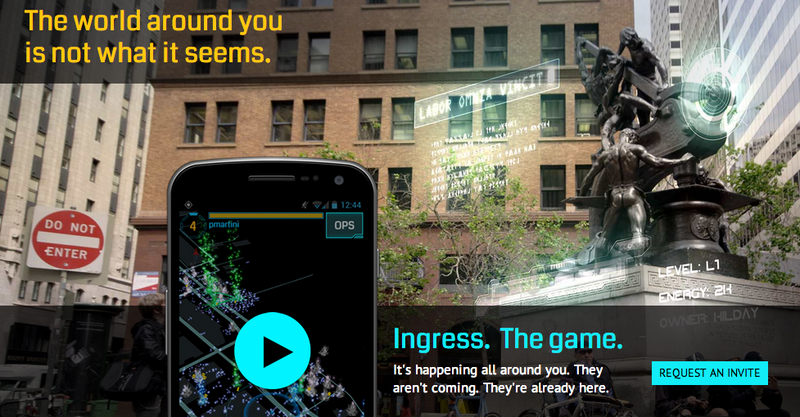 Ingress is currently in closed beta, which means only a select few get access to this fantastic game. But, because we love our readers here at Tapscape, we have two Ingress invites up for grabs. To get your hands on these Ingress invites is easy, all you need to do is like us on Facebook, and follow us on Twitter, and for bonus points you can tweet this post. So what are you waiting for? That’s it! 3 buttons, easy. The more you do, the bigger chance you have of winning. Just to make sure we don’t miss our awesome supporters, simply leave your name in the comments section below and you could be the winner which we will announce soon.